Gift giving can be hard. There are some people, like my mother, who have it all which makes the gift giving process kind of difficult. This is where TheGiftCardShop.com comes in. Not only can you find the perfect gift for the person who has everything, you can also send photobooks for FREE! 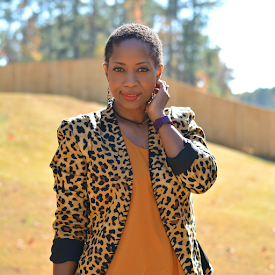 It's the holiday letter but so much more! Gift cards are always on my wish list. I actually prefer them. Sometimes they get a bad rap (ha!) and are often viewed as unthoughtful. That's not the case though. In a new national study on gift giving from millennials, expert Jason Dorsey and The Center for Generational Kinetics found that nearly 50% of consumers chose gift cards over physical gifts of the same value. Emotional connection nearly doubles when adding enhanced digital personalization to a digital gift card. Over 80% of America feels more deeply connected to someone when they receive a message that includes personal photos or music vs a standard email or text. 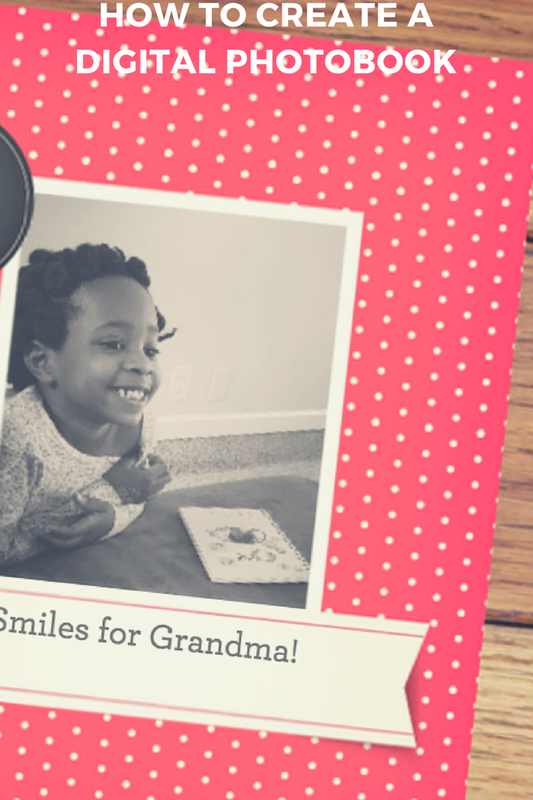 Using a photobook allows you to include pictures and messages of special times together. Research showed that photos, in particular digital photobooks, actually go further than anything else toward increasing the perceived amount of effort put into a gift card. Step 1: Choose a photobook video. 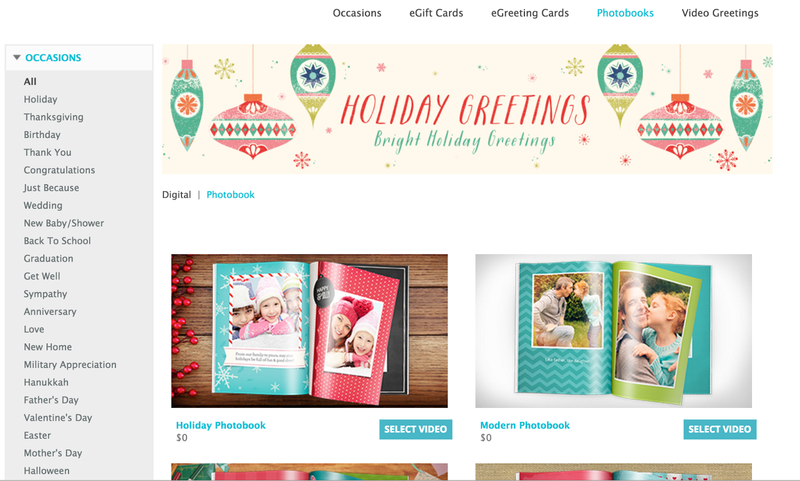 There are several themes to choose from including holiday, traditional, and modern. Step 2: Create a title and add a gift card if you'd like. There are tons of gift cards to choose from including my personal favorites eBay, Sephora, Best Buy®, and Lowe's. FYI: Purchase a $100 eBay Gift Card through thegiftcardshop.com and you'll receive a $5 eBay gift card. Just enter promo code JOLLY5 at checkout. While supplies last. Limit one per customer. 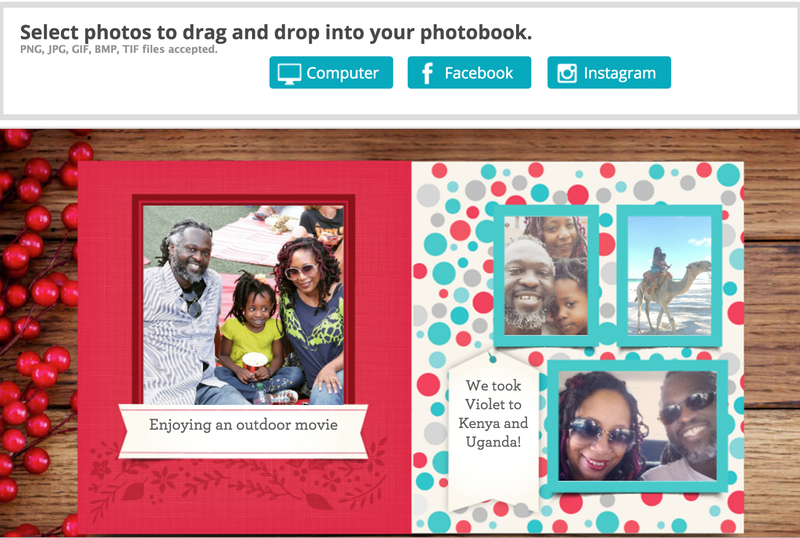 Step 3: Upload 10 photos from Facebook, Instagram or your computer and add captions to create your custom digital photobook. Done. You can send it through email or via Facebook with easy sharing capabilities. The pages flip automatically and play music so it looks like a book made especially for the recipient. Right now if you share your photobook (no gift card purchase required) using #TGCS and tagging TheGiftCardShop Facebook page, you'll be entered to win a $200 gift card. Are you giving gift cards this holiday season?